The configuration of the top menu is the main task of any online store owner or administrator. It is important to not only consider all peculiarities of the menu block perception by users but also to be able to configure the system properly. That is why you should know how to configure “Top Links’ in Magento ®. For any online store administrator, it is very important to know some programming tricks that would help to improve the site design or extend its functionality. We offer you a review of some useful advice on CSS configuration in Magento ®. Any online store owner sooner or later encounters a necessity to create a page or a block on their site. Let us review why static pages and blocks are needed in Magento ® and how they can be added to the site. In order to configure the necessary block or design special code parts can be used. 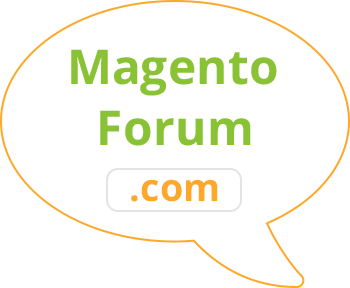 Magento ® tags are used in the theme files, blogs, email notifications and on the store pages. Traditionally, all stores have much more sales and orders on holidays when people start buying presents for their friends and families, as well as foods for holiday dinners and decorations for their homes. Due to such volume of customers, the store owners often have some shipping-related problems. It is possible to Ship products without problems on holidays if your work is properly arranged. Regardless of which platform is used to develop an online store the owners always wish their business to be as profitable as possible. The specialists in Magento ® share ways of increasing your order value in Magento ® and the steps necessary to be taken by the users. 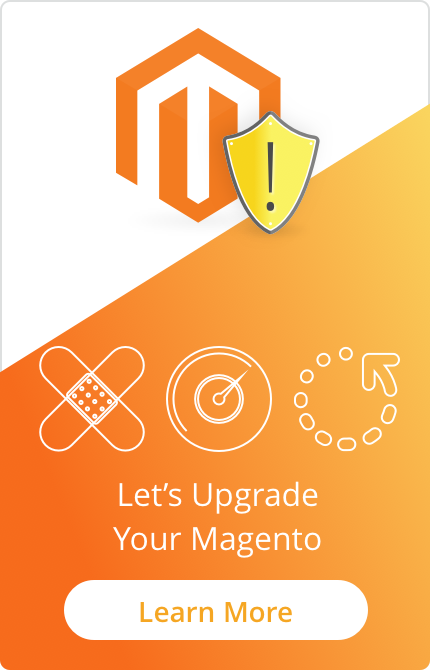 When you start to work on the Magento ® platform it is necessary to know how to perform the simplest settings and change standard system parameters. Category output in Magento ® is the main skill that the store owner or an administrator must have. Correct email configuration is extremely important for any online business. Today we will discuss how to configure email contact data in Magento ®, how to change the logo in the email and how to setup receipt of the email notifications of new orders. Many developers state that Magento ® is a very complicated system and it is almost impossible for a user to create extensions for it by themselves. Today we are going to discuss how to create a shipping module for Magento ®, what should be the basic compounds and construction of this system element.